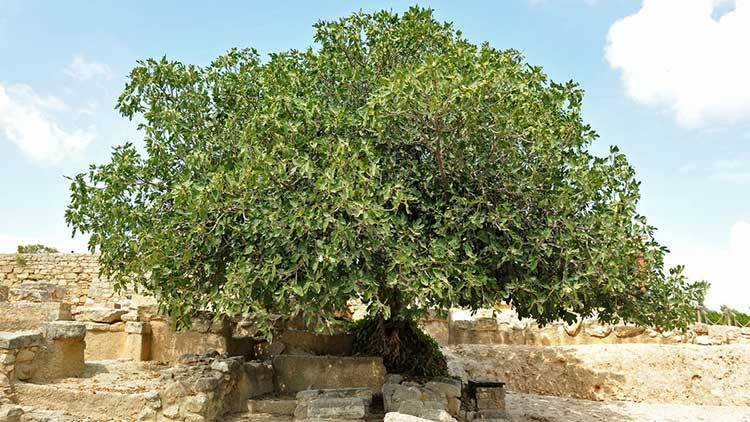 Jesus approaches the fig tree but it has no fruit and so as a result He curses the tree. It withers up and dies. Say what? At first glance this seems to be somewhat of an overreaction. As a new believer I recall reading this and found myself a bit bothered by it, and so I just moved on in my reading. It wasn't until later that I learned that whereas most trees leave first and then produce fruit, the fig tree actually produces figs first and then leaves. Therefore, if it has leaves obviously it would have figs…but this one doesn't. Leaves on a fig tree advertise fruit, but there’s none to be found. It’s an anomaly. It’s something that shouldn't be; somewhat of a bait and switch. So, what’s going on? Jesus teaches in doses and this is another dose of His teaching on false teachers. On the outside they have all the trappings of being spiritual, but truth is they have nothing to offer. It’s a very uncomfortable topic, but truth is false teachers are alive and well today. In fact, the day will come when many, yes many, will even claim to be Christ Himself (cf Mt. 24:4-5). How can you tell the difference? You have to become a fruit inspector. Like an old-fashioned transistor radio, we have to learn how to tune in to what’s really being taught and lived. Likewise, it’s a sobering reminder that Jesus expects us to be fruitful.